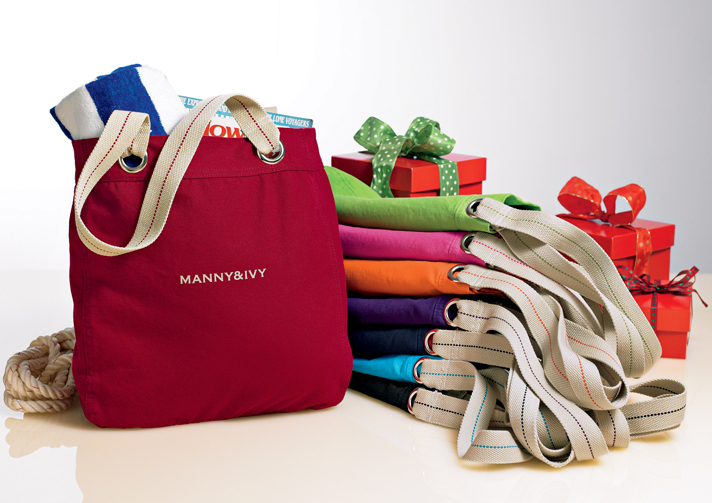 Tote bags are a great giveaway substitute for t-shirts when you’re looking for a universal gift item. It takes the headache out of guessing someone’s size (or asking their size when the gift is a surprise). It also eases the pain of guessing the sizes for a large group of people at a special event. The best way to find the right bag for your budget is to contact us directly for a quote. In the meantime, you can browse our basic line of tote bags here. Keep in mind that if you’re ordering in bulk for a large group, we have plenty of options that are budget-friendly for your promotional budget.